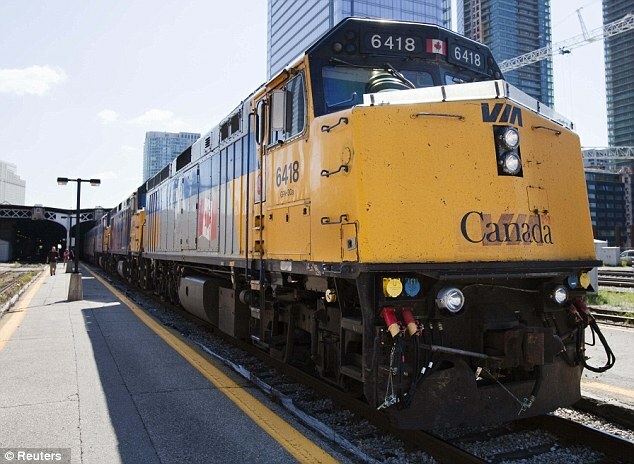 Canadian security forces have thwarted an al-Qaeda-backed terrorist plot to derail a passenger train from New York City as it crossed the Niagara River, just a few miles from Niagara Falls. 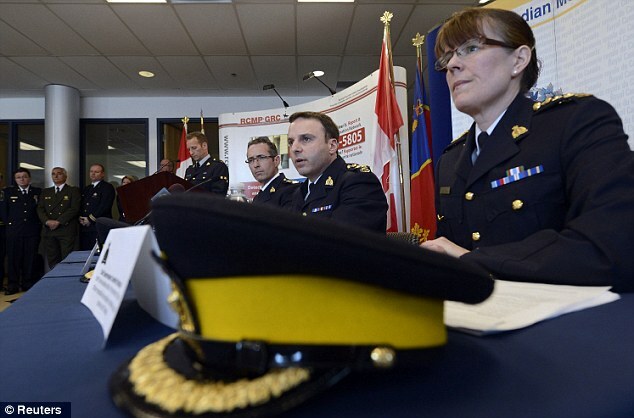 The Royal Canadian Mounted Police today arrested Chiheb Esseghaier, 30, of Montreal, and Raed Jaser, 35, of Toronto, who they say took orders and received guidance from al-Qaeda operatives in Iran. Officials reportedly watched the men for more than a year and say the plot never got past the planning stages. Canadian counter-terrorism officials say the public was never in danger, the the men would have carried out the attack if they had not been stopped. Neither of the men are Canadian citizens, but security officials wouldn’t say where they were from or why they were in the country. A U.S. law enforcement source told Reuters the alleged plot was not linked with last week’s Boston Marathon bombings. The two men allegedly planned to derail an Amtrak or Canadian Via train as it crossed over the Whirpool Rapids Bridge from the United States into Canada. The historic arch bridge spans the Niagara River 225 feet above the water. A source told Reuters that the Amtrak Maple Leaf line, which runs from New York City to Toronto, was targeted. Canadian officials declined to confirm which trains were targeted. ‘Today’s arrests demonstrate that terrorism continues to be a real threat to Canada,’ Public Safety Minister Vic Toews told reporters in Ottawa. Iran, a Shi’a-majority country, is a strange ally for the fiercely Sunni Muslim terrorist group. CNN reported last month that the few surviving members of Osama bin Laden‘s inner circle currently reside in Iran. Some of bin Laden’s family are said to be under house arrest in Tehran. Others – including top advisers – live in the ski resort city of Chalus on the Caspian Sea. French police on Tuesday arrested two men on suspicion of complicity with Islamist terrorist Mohamed Merah, who killed seven people, including a rabbi and three Jewish school children, in the city of Toulouse a year ago. An anti-terror unit arrested the pair in Toulouse, police officials said, without providing details on their identity, the AFP news agency reported. Two men aged 19 and 22 were arrested a month earlier on suspicion of assisting Merah, aged 23, who was shot dead in a police siege after killing a rabbi, three Jewish children and three paratroopers outside the Otzar HaTorah Jewish day school. They were released without charge, as were three others arrested before them, according to AFP. French police doubt that Merah, a self-described Al-Qaeda sympathizer, could have acted alone, but the only individual charged thus far with complicity in the crime has been his brother Abdelkader. 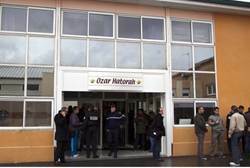 France has seen a 45 percent increase in the number of anti-Semitic incidents since the Toulouse shootings.